Our health and well-being are essential parameters to the quality of our lives. But we spend an excessive amount of time inside buildings – and the air that we breathe and the daylight we are exposed to have a great impact on those parameters. In recent years, much of the debate on sustainable architecture – and the public discourse on sustainability as a whole – has focussed on energy, CO² emissions and the efficient use of material resources. These are all vitally important issues for our survival on this planet; but they are only three of a whole spectrum of issues facing us as human beings living in the built environment. Because health and well-being are paramount to all of us, the primary goal for sustainable homes and urban areas should be to preserve those precious benefits for the people who live in them. 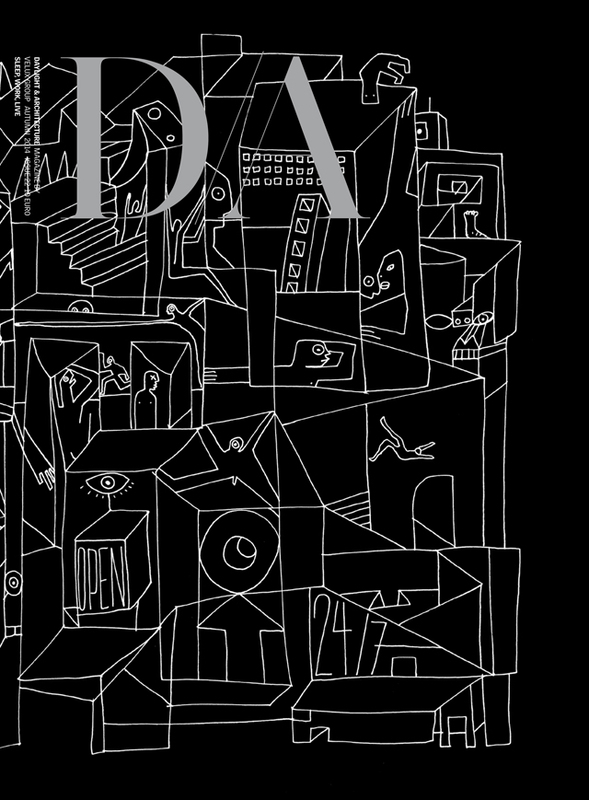 This issue of D/A is a call to everyone – building owners, engineers, architects and other professionals working with the built environment – to be aware of and alert to the interlocked factors and mutual dependencies of health and contact with nature, and its material and immaterial resources. A virtuous circle becomes apparent: the more people interact with nature in their everyday lives, the healthier they are likely to become; and the more sensitised they are likely to be to the protection of nature and its resources. ‘Nature’ includes not only flora and fauna. Just as important for our survival are the air that we breathe, the daylight that is being shed on our skin, and the time rhythms of nature that we depend upon, however hard we try to deny them in our modern, 24-hour society. In the first two articles in this magazine, Peter Buchanan and Jakob Schoof outline the challenges of reintroducing nature into our lives, and explain how the different levels of contact with nature interact with each other. The third article presents an in-depth analysis of what human beings need for healthy sleep, work and life and the knock-on implications to genuine attempts to design health into our future cities, homes, schools and office buildings. In the last article, we present recommendations for healthy homes. This compilation is the outcome of five workshops that have brought together interdisciplinary teams of international experts who seldom meet and discuss across the boundaries of their own fields of expertise. The workshops were initiated and organised by the VELUX Group in 2012 and 2013 as part of our continuous search for – and research in – sustainable living in buildings. The VELUX Group is committed to tackling the challenges of climate change, limited energy resources and the basic need for human health and well-being inside buildings – and we strive to supply products and solutions that support this commitment. This magazine is our contribution to the discussion on the future development of sustainable architecture. It is our hope that this development will be qualified by the realisation that sustainable building is not only about preserving natural resources far away in time and space, but, in a very immediate sense, about human health and well-being. The full issue is available on DA.VELUX.com and the App Store.